Our designers have extensive knowledge of all major computer page layout and graphic applications including QuarkXPress, PageMaker, Illustrator, CorelDRAW, MS Publisher and Photoshop. They create many of the jobs we produce from concept to final proof and are experts at layout and composition. 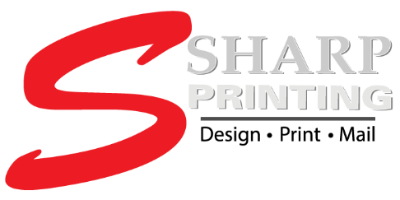 We maintain a state-of-the-art pre-press department using the latest software available on both Mac and PC platforms. We accept your files on a variety of media, as well as via email or using the "send us a file" area of this web site.